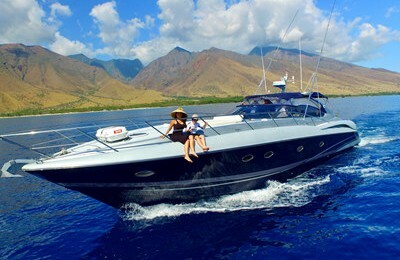 Welcome to Deep Sea Fishing at Maalaea,Maui Island. 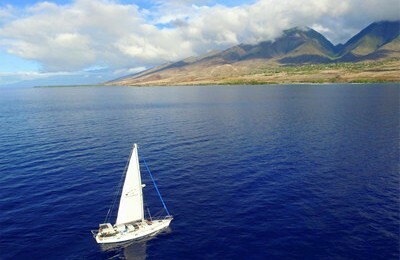 Besides the beauty of the ocean and nature, the islands of Hawaii are famous for fishing. Thanks to the unique geography and deep ocean, fishing fans come from around the world to hunt for big fish like marlin, tuna, spearfish etc. The island of Maui also has excellent bottom fishing for snapper, trevally, and a wide variety of other unique and delicious fish. Specializing in bottom fishing, this 36 foot fishing boat is very comfortable with plenty of shade, and a spacious back deck, and comfortable seating in the cabin. 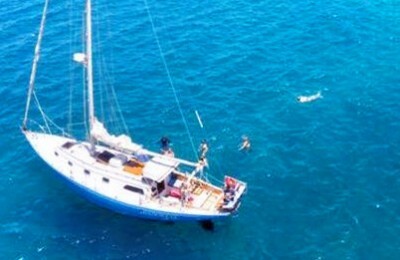 This trip is ideal for bottom fishing, whale watching (seasonal) or just relaxing. Suggested departure time is 7:30 for a better chance to catch desired fish. A 36 foot Chesapeake bay deadrise fishing boat, built in 2010. Equipped with all necessary electronics to find the fish, along with fishing poles, tackle and bait. 4 hours from leaving the dock, extra hours are available. Amenities : Bottom fishing. All gear included.